The pfSense® project released an updated version of pfSense® (v2.1.5) on 29 August 2014.
pfSense 2.1.5 is primarily a security release. For full details of the changes in v2.1.5, please read the pfSense® documentation. We are pleased to announce the release of our rebranded and optimised version, Rident 2.1.5. Rident 2.1.5 is now the default version of Rident available on all of our servers. 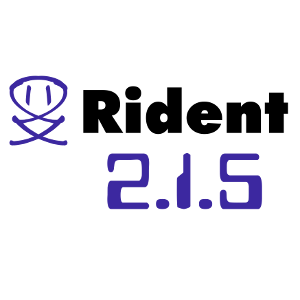 If you are using Rident 2.1.4, you will be able to update your system to Rident 2.1.5 from within the WebGUI, via System > Firmware. Note: We strongly recommend that you backup your configuration using Diagnostics > Backup/restore before making any changes to your system. You can also access updated images, for doing both a full install, and for manually updating your Rident 2.1.4 install, on our software images page. Please let us know if you have any troubles accessing these images or updating your system.